COMPLETELY in control and in tune with his audience, Jason Chong’s 50 minutes of stand-up is a ripping ride. 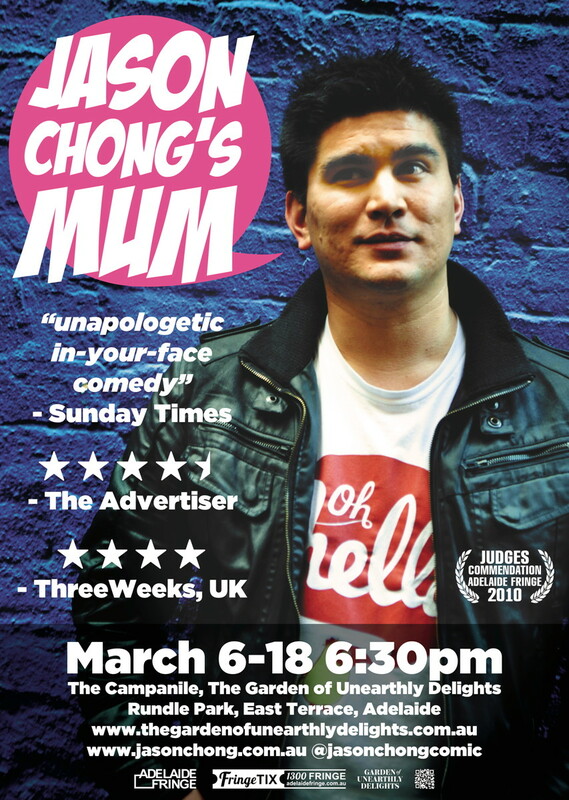 Bursting out of the gates, Chong warm-heartedly skipped across race and relationship gags, delivering punchlines as though they were bursting out of a berretta by exacting every drop out of each set-up. Bogged down briefly while seemingly testing new material, the 31-year-old overcame a patchy period to deliver a predominantly polished performance. Given this was his opening night, these lulls may well be ironed out as his festival advances. Chong flagged the show as being “about the two most important people in my life’’. He was at his best while dissecting his relationships with his mum and fiance. Brilliantly interactive, Chong had the audience on side throughout and when the curtain fell he suitably left them wanting more.